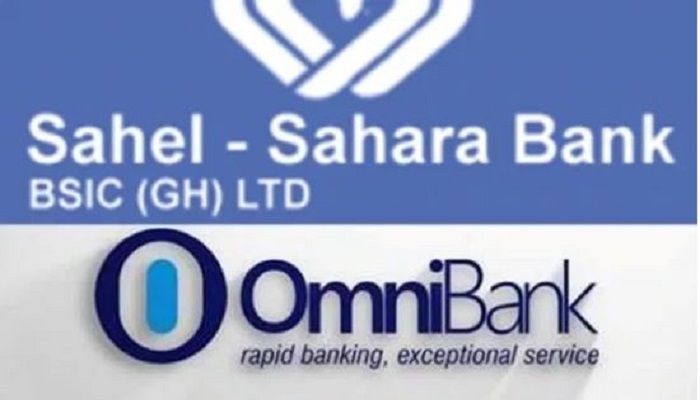 OmniBank Ghana Limited (“OmniBank”) and BSIC Ghana Limited, trading as Sahel Sahara Bank (“BSIC”) have informed the Bank of Ghana in a letter dated 14th August 2018 about their decision to merge. 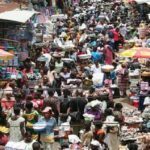 “The Bank of Ghana (BOG) has ‘no objection’ for merger talks between BSIC Bank (Ghana) Ltd. and OmniBank Ghana Ltd. to commence. You are, however, to note that the final approval of a merger will only be considered after all the necessary documentation has been submitted for review,” a joint statement by the two banks announced. By this arrangement, the banks have since signed a Heads of Terms – Memorandum of Understanding – to govern their intention to merge and commence the process to meet all requirements for final BoG approval. “In view of this, we are grateful to the Bank of Ghana, our cherished customers and all other stakeholders for their support and cooperation. We are committed to supporting the Bank of Ghana in its quest to ensure stability, confidence and growth in the banking sector”. The statement further “assured our customers and the investing public that this merger when finally completed, will position our Bank as a major player in the banking industry to support private sector growth and Ghana’s development agenda”. The combined entity will have 46 branches, spread across the country with the hope to improve service delivery to our over 150,000 customers.